If you're planning a big backyard BBQ party, or just want to get family or friends together for some casual summertime grilling, this checklist will keep you on the right track. 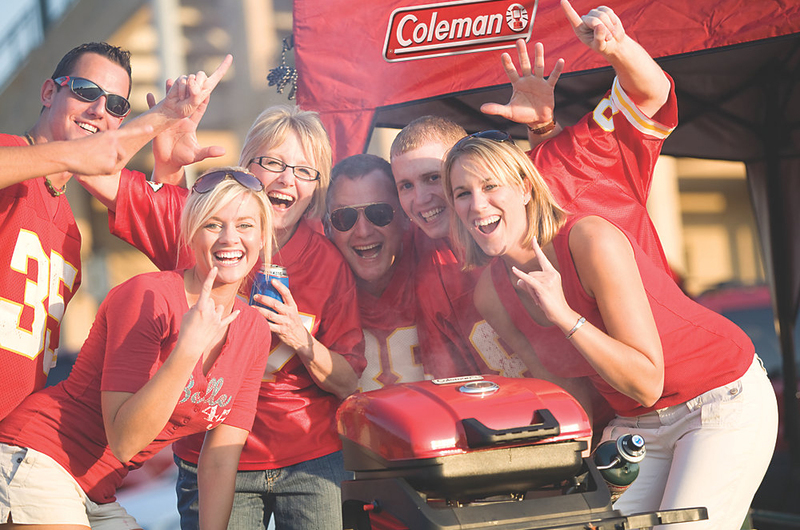 The Coleman Barbecuing Guide is a great tool to help with your organization. Your list will vary according to the type of activities you have planned, the places you are going, and the time of year.